An important landmark and symbol of the community is its Romanesque-style Fresno Water Tower (1894), now used as a tourist information center. Fresno (population 427,652) is the county seat of Fresno County, California, and the principal historic and cultural center of the San Joaquin Valley. The community was founded in 1872 as a railroad town and developed as a hub of agricultural production. A variety of ethnic and religious groups were drawn to the area's rich and affordable farm land, and Fresno today is the third most ethnically diverse city in the country. That diversity led the city in 2003 to host the conference and workshop, "Ethnicity, Community, and Historic Preservation in the Central San Joaquin Valley." Included in the conference was a tour of five historic ethnic sacred places, including a Chinese Catholic church and a Mexican Baptist church. Fresno's Register of Historic Resources includes 237 individual listings and one historic district. (Twelve other potential historic districts have been identified.) 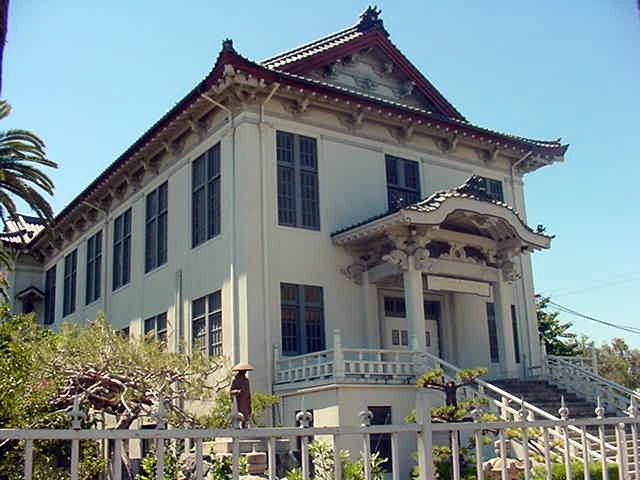 Twenty-six properties are also listed in the National Register of Historic Places. Included among the latter is the Santa Fe Depot (1896), which has been acquired by the city and is being rehabilitated to serve as an Amtrak rail station and transit hub. 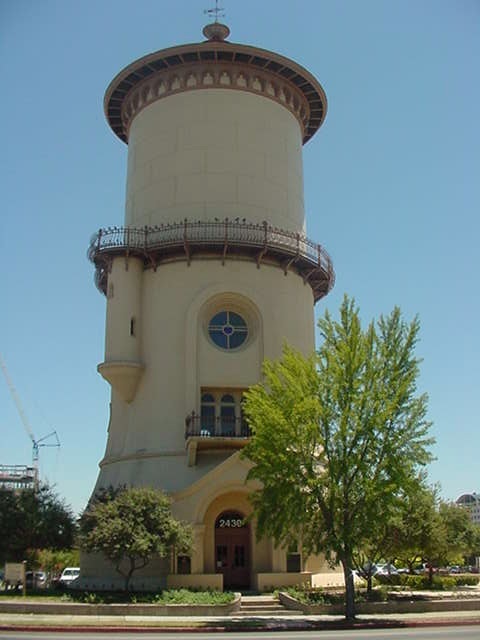 An important landmark and symbol of the community is its Romanesque-style Fresno Water Tower (1894), which is now used as a tourist information center. Fresno is a gateway community for Yosemite, Sequoia, and Kings Canyon national parks, and the center is an important focal point where visitors can obtain information not only on these nearby natural wonders, but also on Fresno's heritage attractions.